Hey guys! 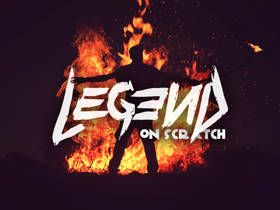 My name is Legend and let's make one! This is my OFFICIAL account. FOLLOW TO BEAT THE RECORD!!!! GOALS ARE IN THE BOX BELOW!!!!!!!!!!!!!!!!!!!! FOLLOW TO COMPLETE MY GOALS!!!!! !